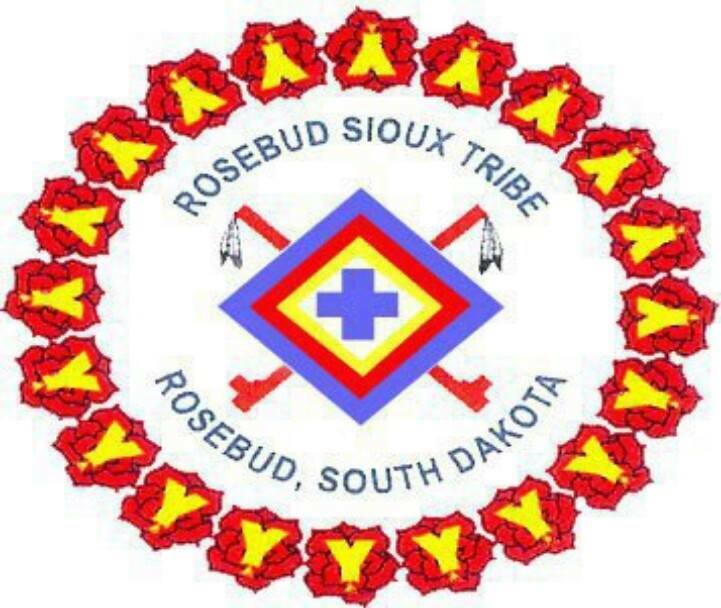 Rosebud Sioux tribal police say it’s not yet clear whether a man being chased by officers died after they opened fire on him or from injuries suffered when his vehicle went over a cliff. On January 27, 2019, Dispatch was notified of an intoxicated male breaking out windows and trying to assault family members in St. Francis, SD. It was then reported that the male had left the area in a vehicle and gave a description of the vehicle he was driving. An RSTLES Officer observed the vehicle in Rosebud and attempted a vehicle stop. The vehicle sped away from the officer and into a housing area. Another RSTLES Officer joined the pursuit and the vehicle drove up an old gravel trail leading to Soldier Hill Housing. The driver of the vehicle was identified and had a tribal warrant. At the top of the trail the vehicle was unable to make it out onto the pavement road and was blocked by two police units from behind. The suspect vehicle rammed into a police vehicle and Officers fired their weapons at the vehicle. The vehicle traveled over a cliff and rolled to the bottom landing on top of the driver. The driver was pronounced deceased by RST Ambulance Service personnel while attempts were being made to extricate the male driver. The incident is under investigation by FBI out of Pierre Office.